Bacterial artificial chromosome (BAC) transgenesis is one of the most promising technologies for the elucidation of gene expression and protein function. BAC inserts are large (100300 kb) and therefore carry almost all the regulatory sequences necessary for temporally and spatially correct quantitative expression that closely mirrors the endogenous gene activity. 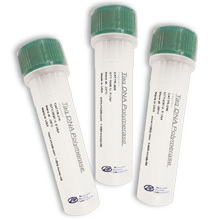 MCLAB offers high quality BAC DNA purification services at a competitive price. 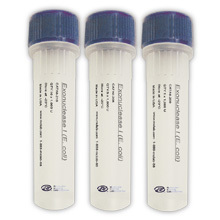 Using proprietary methods, we provide our customers with high quality BAC DNA that is ready for transfection for mammalian cells, or injection for transgenic applications. 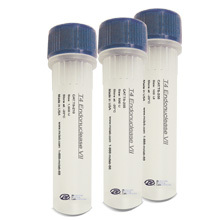 The purified BAC DNA contains low levels of endotoxin (≤10 EU/μg DNA), predominantly in its super-coiled form, free of RNA contamination, and ready for immediate use in downstream applications, such as sequencing, restriction digestion, cloning, and PCR.